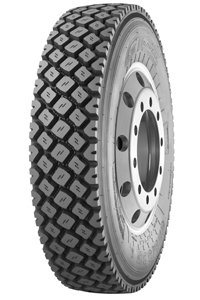 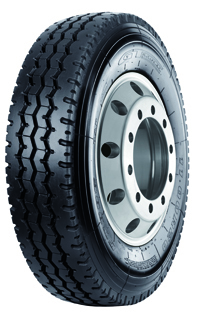 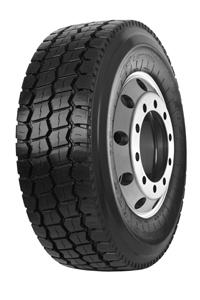 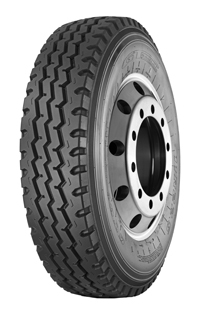 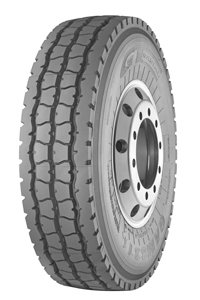 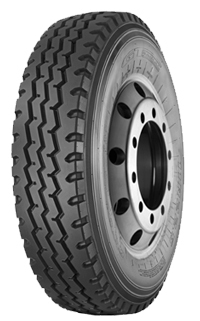 Short to medium distance on/off road all position tire. 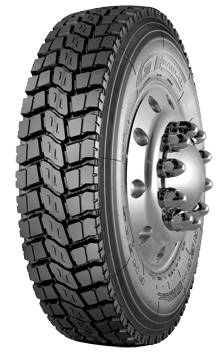 Is your vehicle a dump truck?Is it within 300 hp? 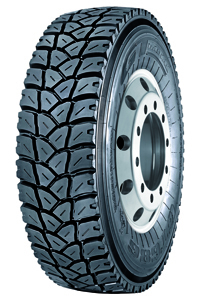 Are your single trips usually within 100 km? 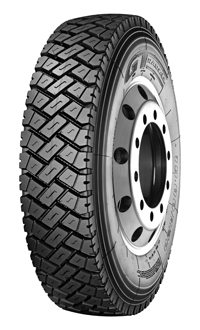 During single trips, are harsh road conditions such as gravel, muddy, and mining roads approximately 2-10 km long?